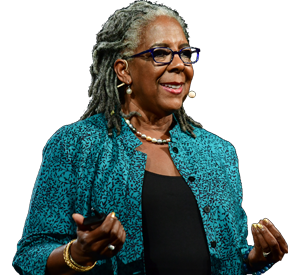 Take a journey through 37 years of poetry… Witness the experiences of living, learning, loving, and growing through the craft of reflection, through the power of word magic. 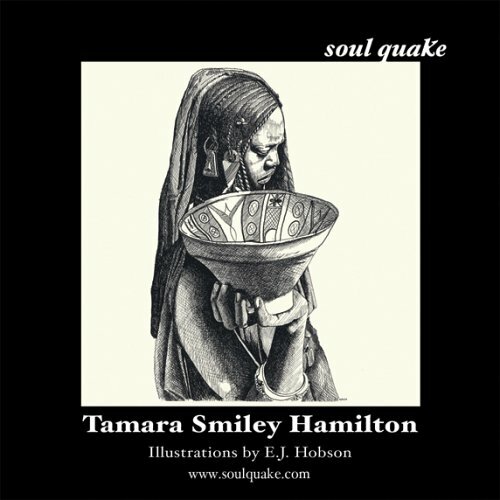 Soul Quake represents the culmination and beginning for the artistic collaboration of Tamara Smiley Hamilton and E.J. Hobson. Wanting to give vision to beauty, they combined their talents in writing and drawing to create a masterful collection of word painting through poetry. They hope that the readers find a balm for the soul during these times in which we are living. Soul Quake is published by NETvision, a professional services and publishing company specializing in whole person development. Through the creative arts, NETvision seeks to help people explore inner feelings to foster growth and development. It also publishes the writings of everyday people looking for an outlet to build a dream.